Do you need to get rid of some junk in your house? If so you can call 1-800-Got-Junk's Madison location. Their website can be found here. The boundary agreement signed with the city of Madison can be found by clicking Boundary Agreement Please note this is a LARGE file, and may take a few minutes to load on your computer. 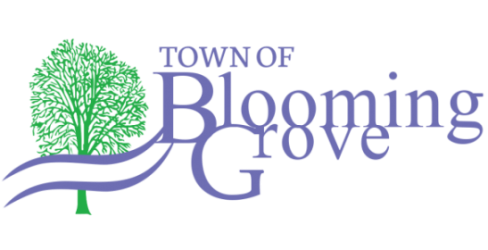 The Historic Blooming Grove Historical Society has a website with facts and history about Blooming Grove. Click http://www.bloominggrovehistory.org to be connected to their website. Need a place to stay that's close to Madison? Check out the Magnuson Grand Hotel at the intersection of the Beltline and the Interstate. Click here for some of the best rates in the area! www.wisconsin.gov is the official website of the state of Wisconsin. Visit My Fair Lakes' website http://www.ripple-effects.com/ for more information on protecting and preserving South Central Wisconsin's lakes and streams. here (this is a very large file, so please give it some time to load). The adopted Blooming Grove Smart Growth plan can be downloaded by clicking here. This is also an extremely large file, so please give it time to load.